As our local community ages, demand for our facilities increases and this is now greater than ever before. 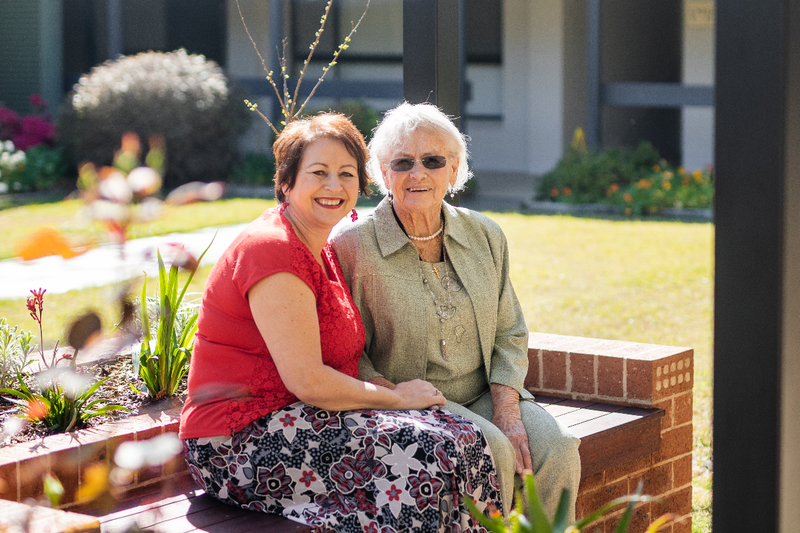 We rely on the generosity of our residents, the community and local families to ensure that we can keep up with the demand and continue to improve our services and facilities. You can help to make a real difference to the lives of our residents, now and in the future, by leaving a gift to Peninsula Villages in your will. Making a will is an important step to ensuring your assets are safeguarded and dispersed the way you wish. How you choose to make a bequest depends on your own personal preference and circumstances. Leaving a bequest in your will is a generous and thoughtful way of showing your appreciation and support of a favoured community organisation. 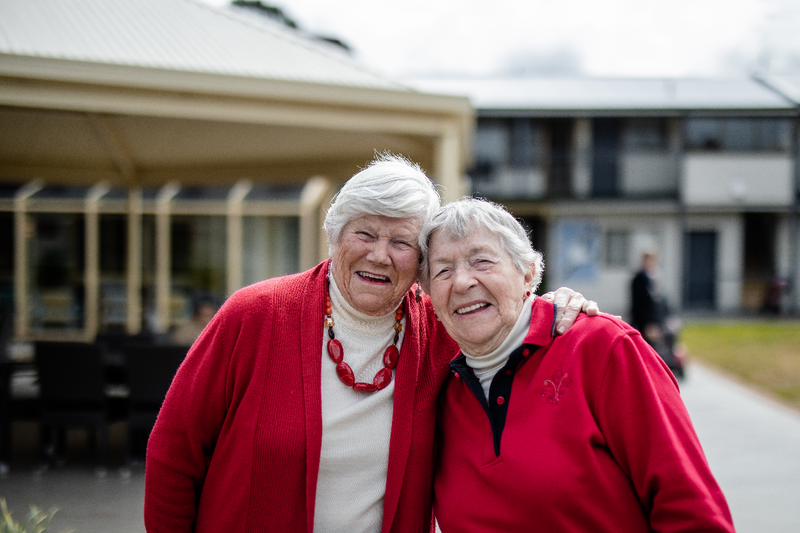 By leaving a gift and part of your legacy in your will to Peninsula Villages you are helping us to continue our great care and support of our residents and maintain our excellence of service in residential aged care. a percentage or the remainder of an estate once family, friends and taxes are allocated. The best way to make your bequest arrangements is to speak with your Power of Attorney and/or Solicitor and they can make sure your estate is distributed according to your requirements and wishes. If you would like to find out more about leaving a bequest to Peninsula Villages, please contact us. Alternatively, click here to download a printable version of information about bequests.